The Law of Conservation of Mass states that matter can be changed from one form to another, mixtures can be separated or made, and pure substances can be decomposed, but the total amount of mass has to remain the same. 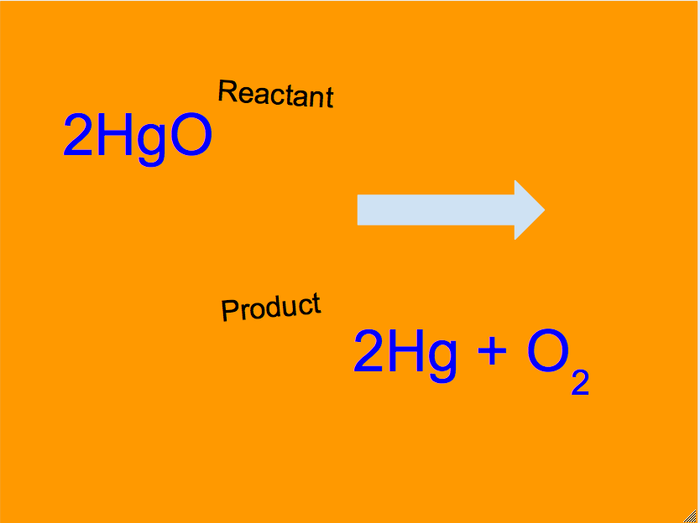 Reactant: A substance that takes part in and undergoes change during a reaction. 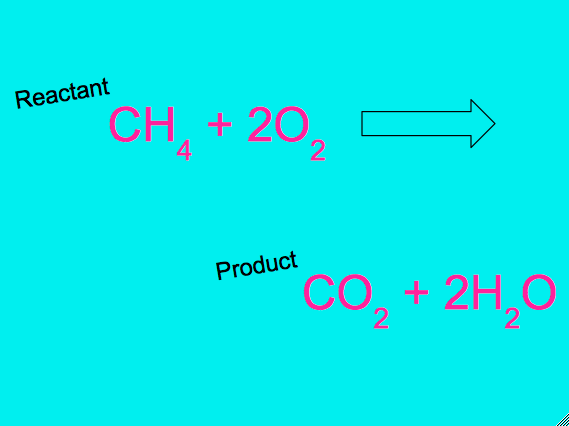 Oxygen combines with a hydrocarbon to form carbon dioxide and water. 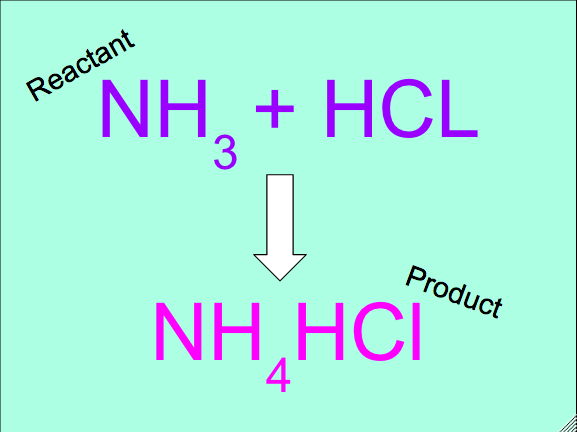 Two or more compounds combine to form one compound. 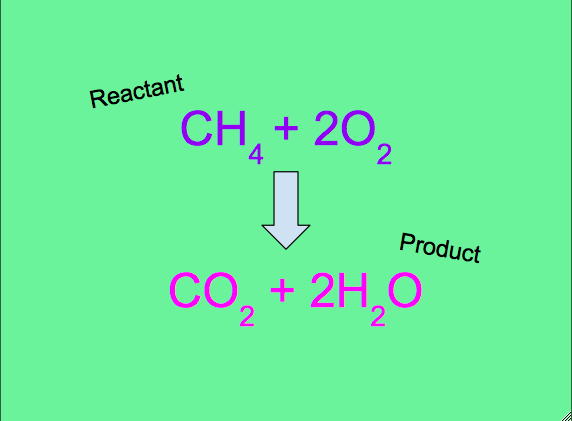 One or compound produces two or more products. 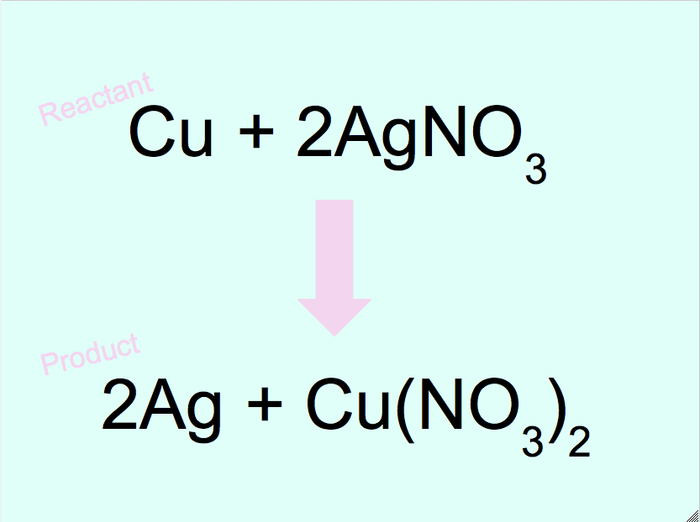 An element and a compound form a new element and a compound. 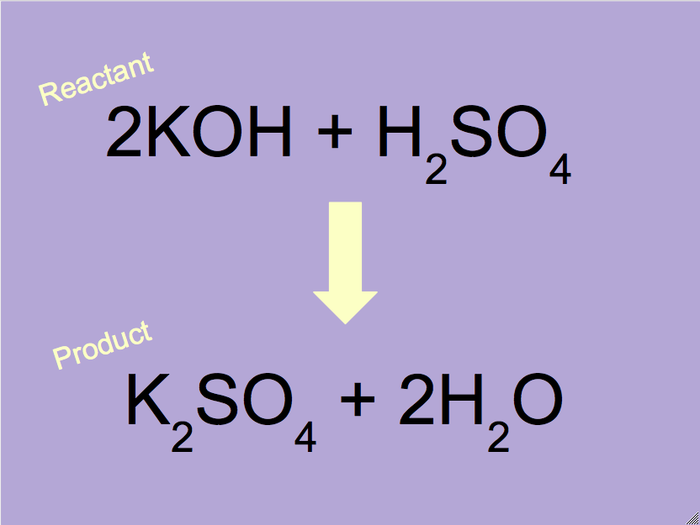 Two compounds form two new compounds. 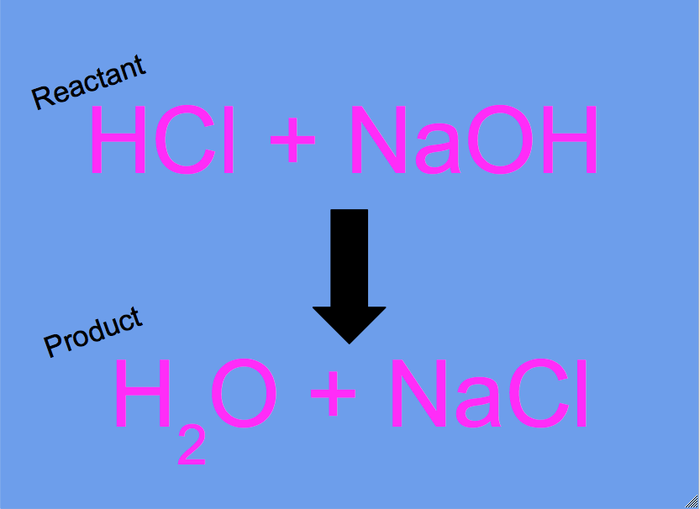 An acid and Base react to form water and salt.